EMO Hannover 2017 | GLG S.L. 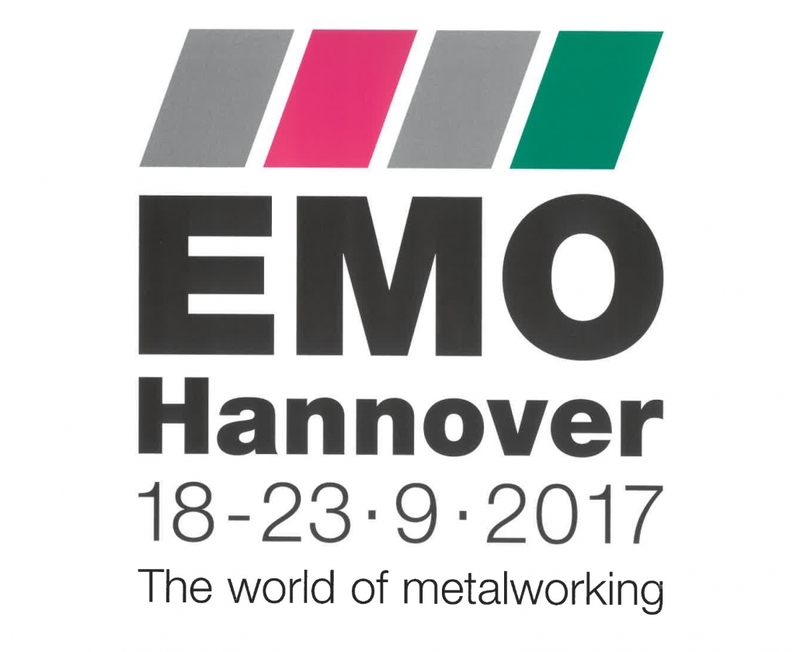 GLG is pleased to announce its participation to EMO Hannover 2017! Come and visit our booth to get in touch with our expertise. Our staff will be available from 18th to 23th of September.